Season’s Greetings to each of you! Jill and I have been blessed this year to lead our ASI NW Chapter. The Lord is active and alive through our membership! We’ve traveled to Peru to visit Paul and Sandi Opp’s ministry there! In person visits with GO, International Children’s Care, Light Bearer’s, Project PATCH (several appointments, and we spoke there at the Garden Valley location this Fall), In Search of One, Africa Orphan Care, and appointments with over 50 business leaders, all based here in the NW! 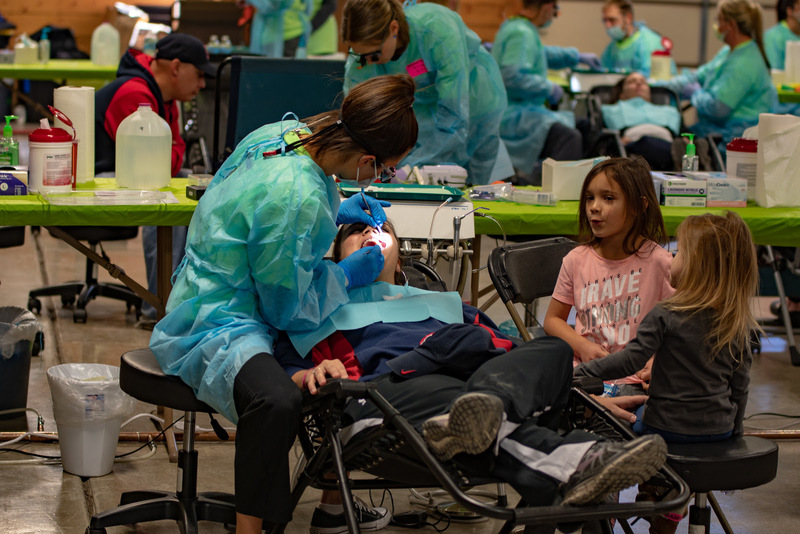 We’ve also been part of free dental and medical clinics in Everett, Washington (April), Portland, Oregon, Boise, Idaho (Sept) and Bozeman, Montana (October), and Peru, where over 5,000 people were served in 2018, over 2,500 volunteers experience the “impulse of love” EGW speaks of in her writings. Randy Meyer with Caring Hands World wide who’s been everywhere this year! Rick and Ann Westermeyer transitioning to more missionary work with their African orphanages, Gary Morgan’s In Search of One, that’s launching a new phase (and a new vessel), my, my how the NW has made the world a better place when God’s love shines through our actions! Our 2019 theme, Love Serves is on the horizon as we take with us going forward, our 2018 theme of Love Heals! 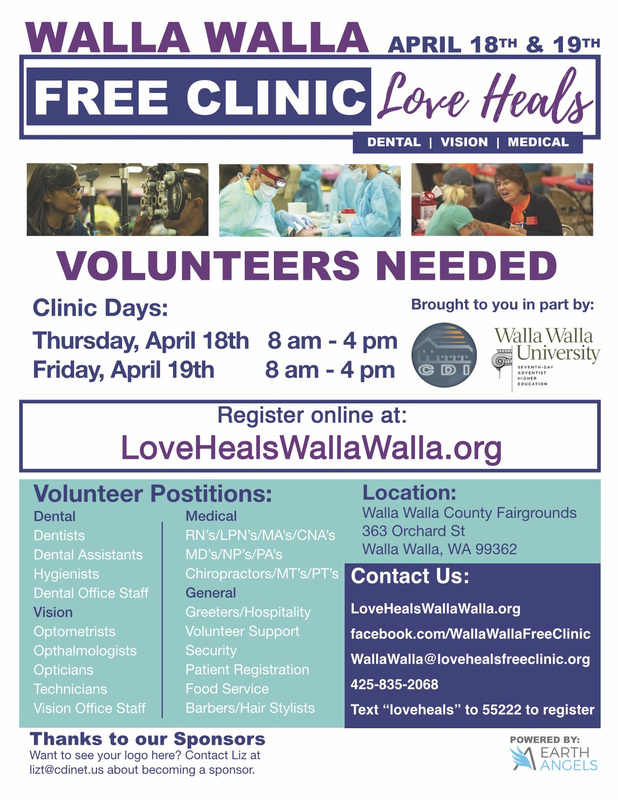 Please put April 18 &19 down, for our next clinic in Walla Walla, as our annual convention begins! With Karl Haffner as our main speaker, we hope to fill the Fine Arts Center with our members and many students from WWU! The evening of April 20, prepare yourself for CoLab SDA Shark Tank, where students from the School’s of Engineering and Business compete for $10,000 in prize money as they share ideas/pitches they’ve been working on since the beginning of this school year! When school began, I met with faculty/staff where 20 to 30 ideas where initially pitched to us by students-and the top 7 were selected to for the competition April 20. It’ll be a fun, rich evening as ASI NW helps fan the flame of Entrepreneurism in students who are gifted with the ability to start and grow businesses as they fulfill their calling God has in mind for lives! April 21-26, at the Rosario Marine Station, remember our Non profit boot camp for ministries wanting to improve their functioning and capacity! The cost is being heavily subsidized and runs $99 per person, for 5 nights lodging, 15 meals and materials used through out the week! This is the first time ASI NW has put on training of this nature, and good things will come from it. See the flier about the event included herein! We are off to a roaring start in 2019, as we conclude 2018 with great satisfaction in ministry that’s benefited so many! You and your families, and staff, are in our prayers, as we press forward in the Lord’s name! 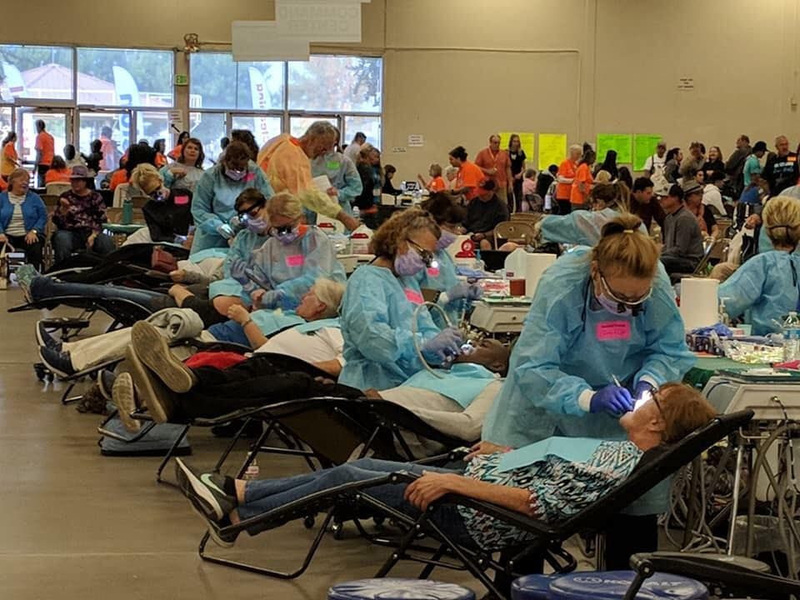 In September this year, the Boise Free Clinic offered dental, vision, and medical services, health education, massages, counseling, and prayer to those who needed services! 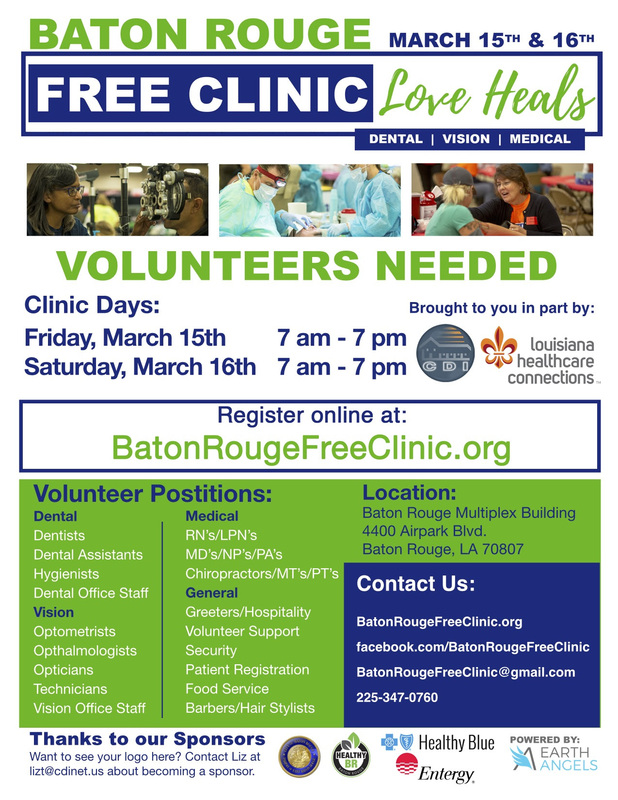 831 volunteers from the community spent one to three days giving back to 1450 patients in our community. How do we, as parents of a close to being homeless son from Four Corners, begin to convey our deep thanks to everyone who is responsible for these most important services. To know that so many “angels” give freely of their time to volunteer for ALL peoples w/o any discrimination is truly a blessing. We attempt to help our son as much as we’re able, but being on fixed incomes ourselves makes it tough. He has needed eyeglasses and dental work for the past year or more and we just haven’t been able to help with those. The job he had as a Chef closed it’s doors and he had no means of transportation to get to job interviews etc. – we recently helped get him a “junker” – just in time to be able to get to your clinic and now will get new glasses. God Bless you all – you truly are Earth Angels! Our speaker will be Karl Haffner. Karl is the teaching pastor at the Kettering SDA Church and works with the Kettering Health Network in the Spiritual Mission department. He’s the husband of Cherié and daddy of Lindsey and Claire. He travels tons, runs lots, and reads everything that John Ortberg writes. He is the award-winning author of a bunch of good books and writes regularly for a variety of periodicals. He’s got two BA degrees, two Master’s Degrees and a Ph.D.
As ASI NW is full of great ministries making impacts locally and all over the world, we want to highlight them at this year’s convention. The Collegian will be featuring all the ministries from the NW leading into the convention. We are setting a goal of 200 students to tour our booths. 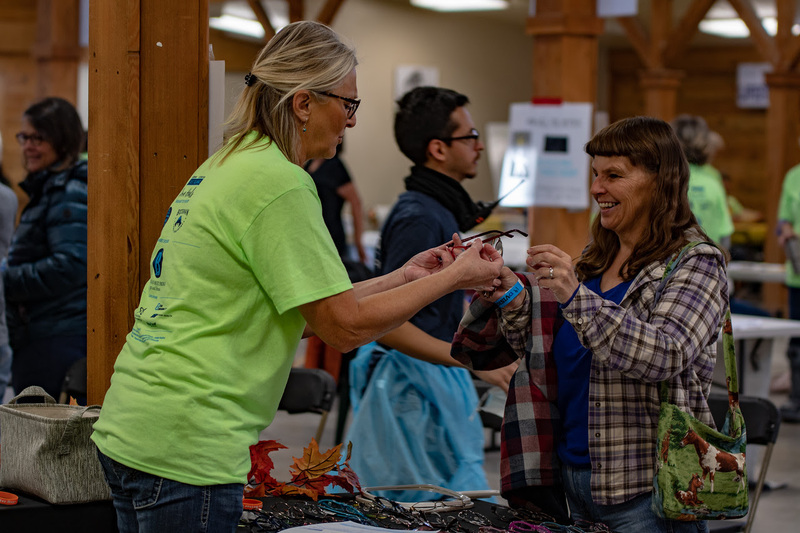 The Fine Arts Center will be our central location for our meetings as well as the Ministry Booths and across the street will be the location of the CoLab Shark Tank event in Village Hall on the evening of April 20th. Meals for the convention will be served in the Alaska Room in Kellogg Hall. Registration will open soon – Look for updates in January! 1531 Kelly Place, Walla Walla, Washington, 99362. At Hampton Inn & Suites hotel in Walla Walla, WA, you’ll find great amenities in your non-smoking room. Free WiFi, a mini-fridge, a microwave, a 37-inch TV and a cozy bed are standard amenities in all guest rooms and a free hot breakfast with vegan options available. 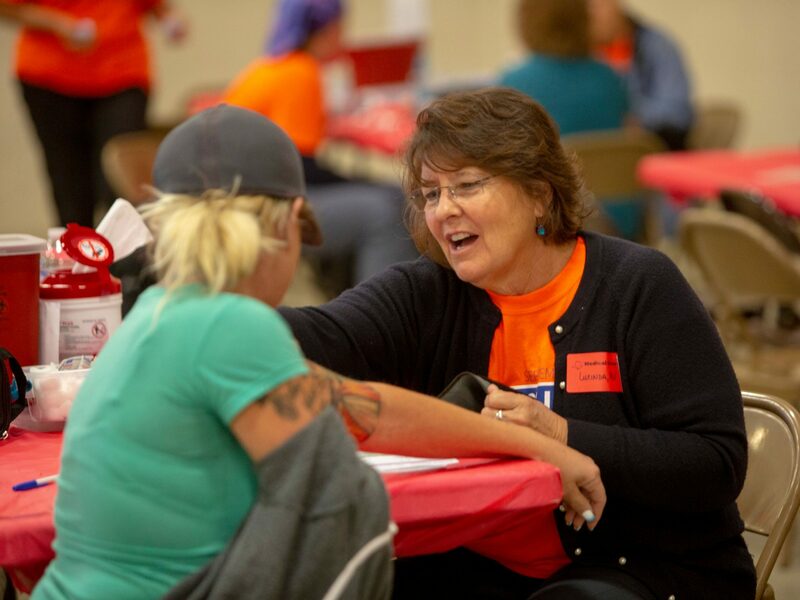 Touch someone’s life, volunteer with us!